Choosing a Halloween costume for a toddler can be so much fun! I had a great time picking Pinky’s costume this year. 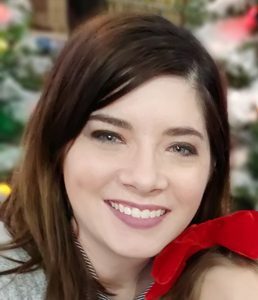 I’ve mentioned that her favorite animals are elephants. She even has a stuffed element that is her binkie and carries it with her everywhere. So, I figured an elephant costume would be perfect for her! I found the cutest elephant costume at Party City. It’s so soft and plush which makes it perfect for the chilly Halloween nights we have here. I can easily bundle her up underneath and zip her in without her having to wear a coat over it. It also has snaps for easy diaper changes! The only problem I have is that Pinky will not wear most costumes, she absolutely refuses and throws a huge fit. I can’t get her to wear her elephant costume for even a minute so I’ll took some pictures of it without her wearing it anyways because it’s just too cute. I love how they even have the elephant toes on the feet and hands. The hat goes on easily an just Velcros under the chin. 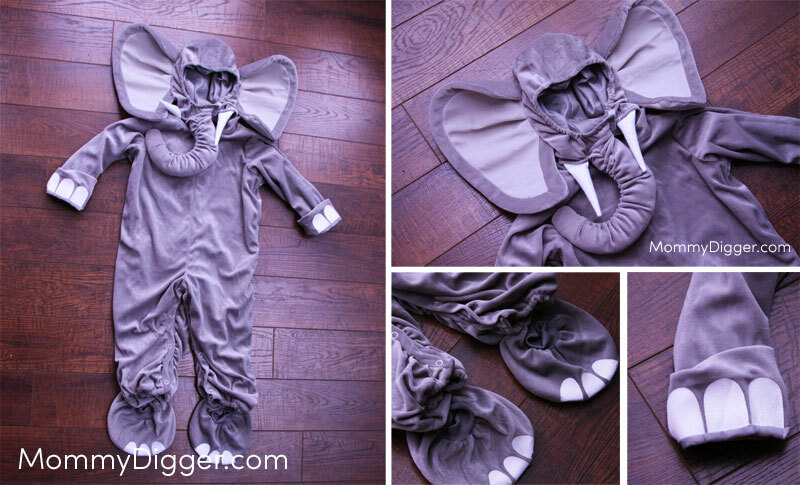 It’s the cutest and most realistic looking elephant costume! I SO wish she would wear it, I’ve been trying hard to warm her up to it without any luck. My son LOVES elephants, he’d love this costume! That elephant costume is so cute! My niece had the same elephant costume 2 halloweens ago and it was awesome!